Drew Scientific has been making leading edge and top quality CBC systems for over 15 years. The Drew-3 is the latest innovating offering. 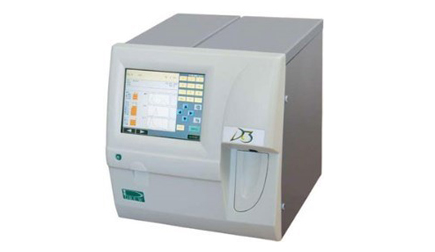 Drew-3 is a 3-part differential Automatic Hematology system with 16 parameters and a throughput of 60 samples per hour in direct sampling mode. 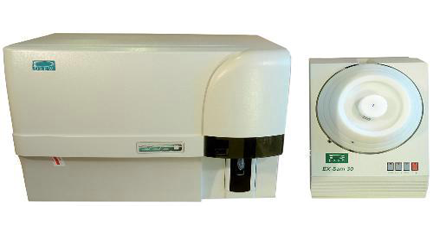 The 2280 is a fully automated 22 parameter CBC system for medium sized laboratories with a throughput of 80 samples per hour. It has state of the art patented platelet counting technique.